Another week, another wedge of belting gigs to cram into your pocket, as Getintothis’ David Hall guides you in for a landing. Look at that. There’s nothing for us to be cynical about. This really is the best time of year, with so much potential ahead of us! There is everything to look forward to, and anything else that’s happened so far this year is all in the past. Reasons to be cheerful? 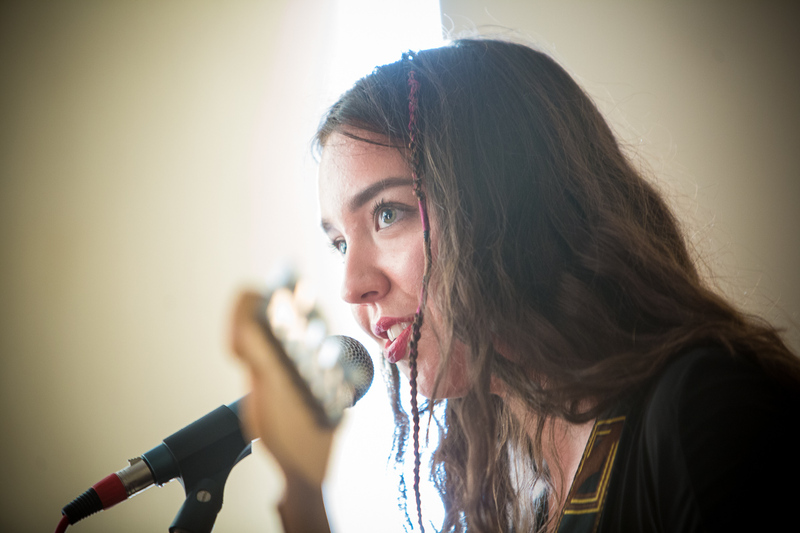 We’ve picked out a whopping nine highlights from this week’s gig calendar. That doesn’t even cover the rest of the listings either! Chaotic New York four piece Acid Dad bring the smart licks, reassuringly fuzzy atmosphere and addictive choruses to Sound this week. Local up and comers Eyesore and The Jinx appear as support, so the whole gig is set to be a basement gig par excellence. Never let it be said that we don’t hold our hometown heroes close to our hearts around these parts. 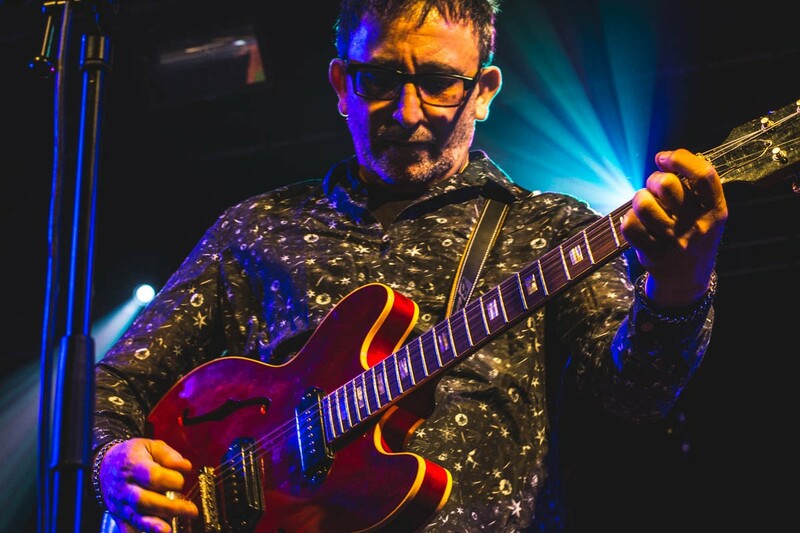 One of Liverpool’s best songwriters – no small claim considering the competition – Ian Broudie wheels out his band the Lightning Seeds for an Aintree Racecourse show full of hits this week. They’re not ready to be put out to stud yet. 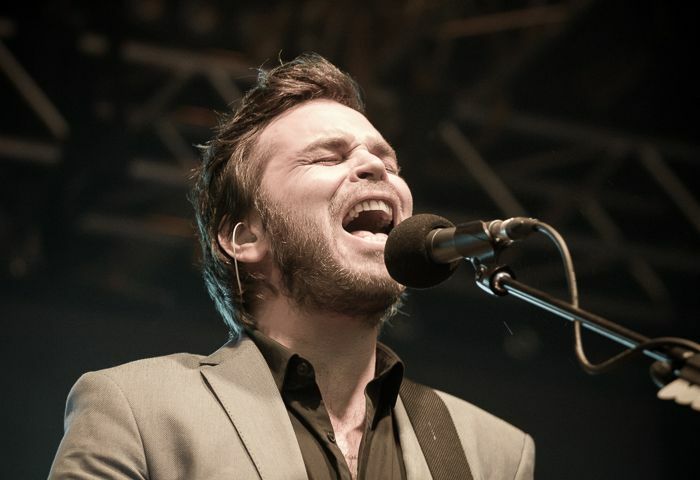 Former Supergrass frontman Gaz Coombes hasn’t let up since the three-piece went their separate ways in 2010. 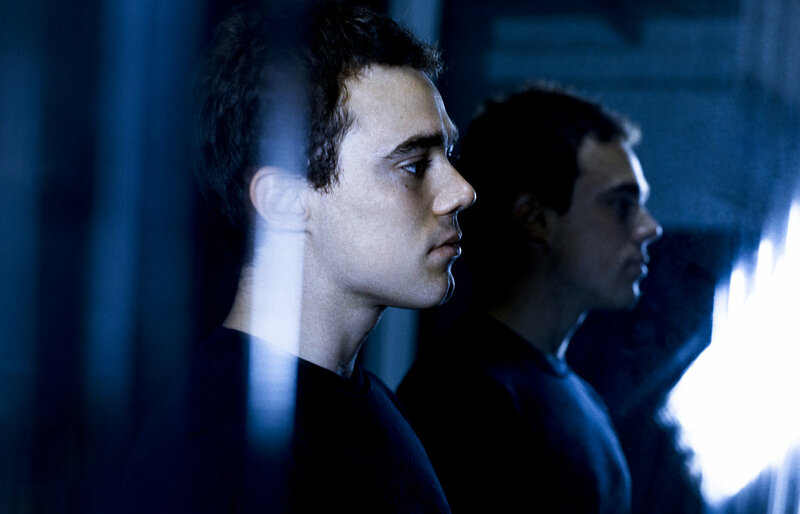 His solo career now comprises three albums showing increasing songcraft and maturity, including the Top 20-bothering Matador and the well-received World’s Strongest Man earlier this month. Coombes kicks off the weekend in Liverpool with an Arts Club theatre date. Releasing music and a familiar figure on the UK live scene since 2007, it’s hard to believe that Alessi Laurent-Marke is still so young. 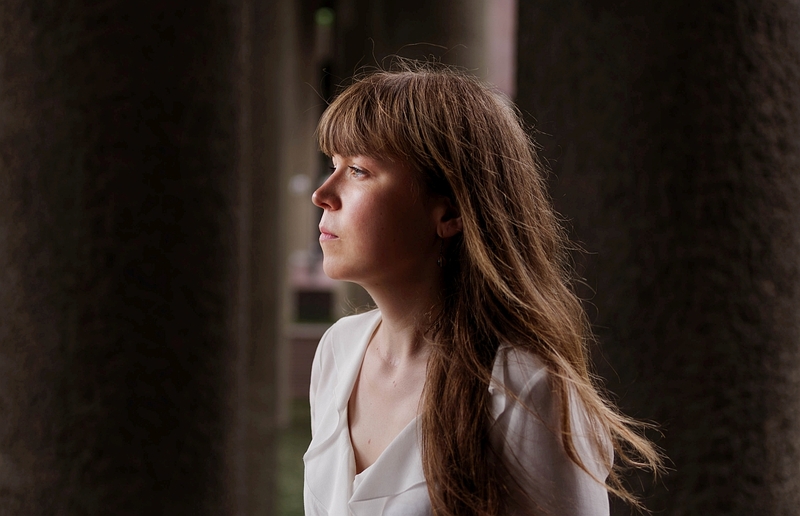 Her fifth album Love Is The Currency was released last year, and her 81 Renshaw appearance will feature support from Hooton Tennis Club side project Seatbelts. Not to be missed! Light Night 2018 takes place on Friday evening, an open night for many of Merseyside’s cultural landmarks to roll out the welcome wagon and do something special. Over at the Music Room, they’ve decided to join forces with Liverpool Acoustic to host a specially curated lineup Limerance, Lydiah, Chris Callander, King & Byrne, and even the electronic art-pop of St. Jude the Obscure. 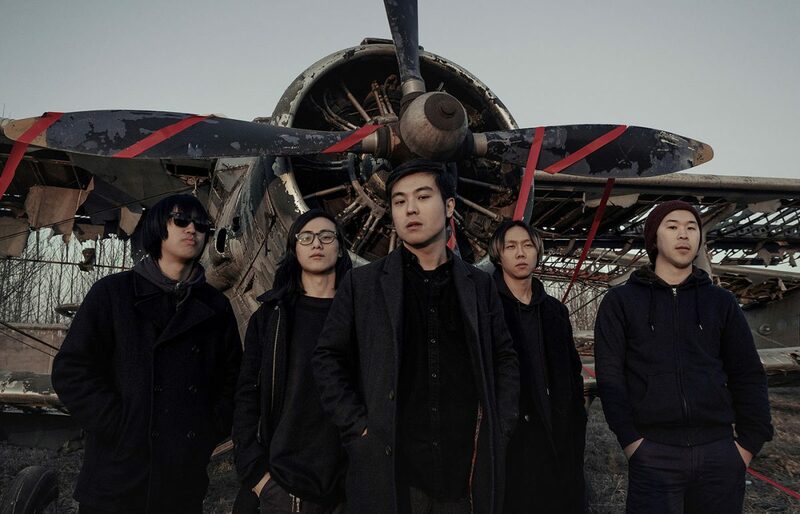 Beijing’s Birdstriking spearhead China’s underground music movement. 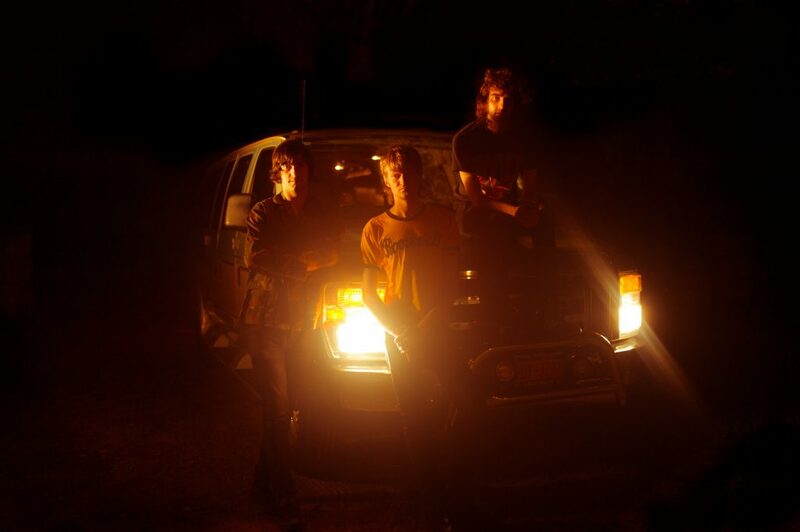 They’re signed to Chinese indie label Far Out Distant Sounds, with releases handled internationally by Maybe Mars. Birdstriking are building up quite the reputation for their intense and frenetic live shows. 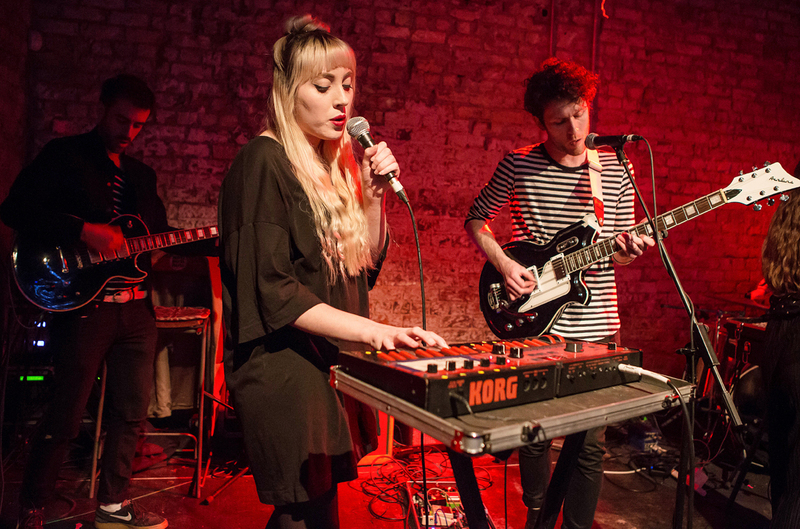 The quintet play economical, addictive art-pop, their jagged guitars and Chinese lyrics sounding like Foals on a waft of weed smoke. With The Floormen and The Probes in support, this has the makings of a classic. If you’re an unsigned artist, you tweet that you’re playing a show, and it sells out, that’s impressive, right? How about, you’re an unsigned artist, you announce a show on social media… and you sell out two nights at Glasgow’s Barrowlands ballroom off the back of that? 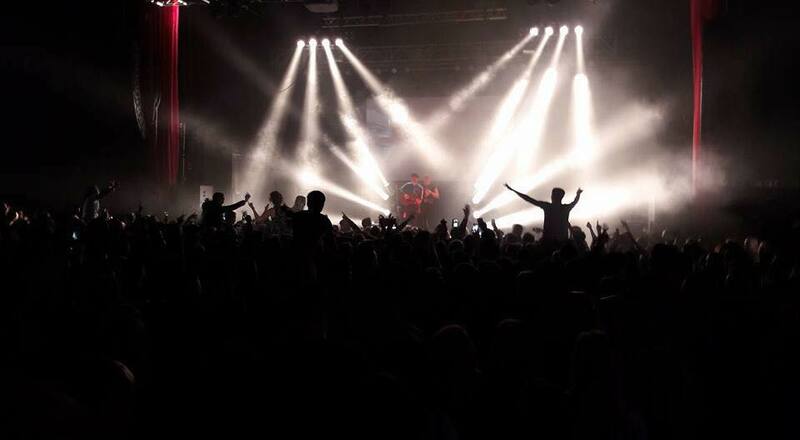 Yeah, Gerry Cinnamon did just that. 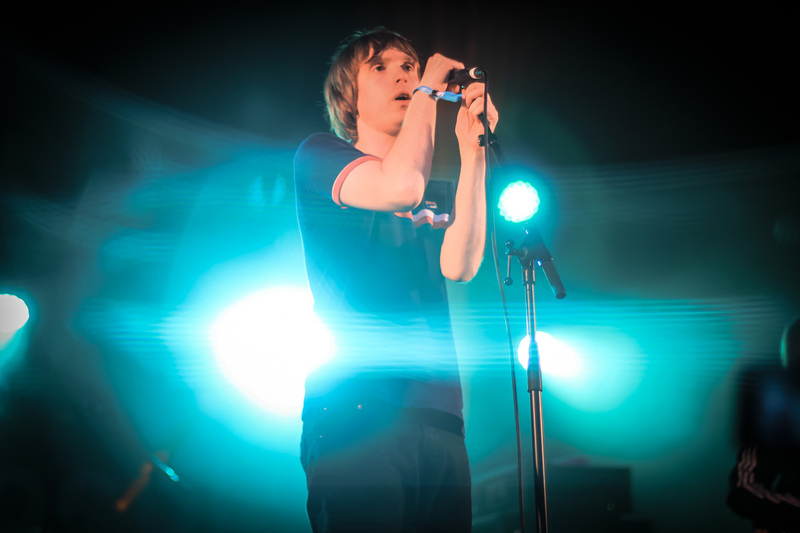 He’s something special alright, and his Liverpool show has already received two venue upgrades. See what the fuss is all about on Saturday. 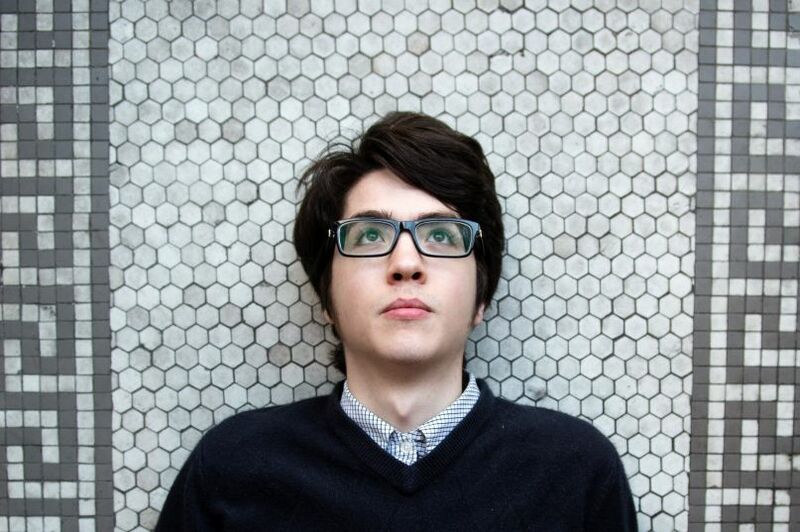 Releasing music independently under the name Car Seat Headrest since 2012, Virginian Will Toledo moved to Seattle and quickly started gaining a cult following. A DIY ethic to his music, jump ahead to 2015 and Car Seat Headrest was a full-fledged band snapped up by Matador Records. Nothing seems to have slowed down the project’s creativity, and this year saw Car Seat Headrest’s third album in as many years. They play a Liverpool date this Saturday, with Naked Giants in support. Having seemingly called it quits following the release of his second album on Sub Pop At Best Cuckold, Avi Buffalo returns to the UK for a Liverpool date. With his band project behind him, we may be looking forward to new solo music from the precocious talent of Avigdor Benyamin Zahner-Isenberg. Find out at 81 Renshaw, because he plays a sold-out gig at London’s St Pancras Old Church the following evening. There ain’t no stopping us now, have a gander at Getintothis‘ Gigbites for an overspill of wonderment! In that far off distant land that doesn’t bear thinking about called ‘autumn’, we have one glimmer of hope waiting for us at least, as Evol announce they are bringing The Vryll Society on home. After a steady year-long buildup, The Vryll Society are looking to make a breakout success of themselves. They’re turning to debut album Course Of The Satellite for that, which will be released over the summer on Deltasonic Records. Before their album drops on August 10, they have a LIMF slot to fulfill, followed by a UK tour in October. It rounds off with a homecoming show which is sure to be triumphant.